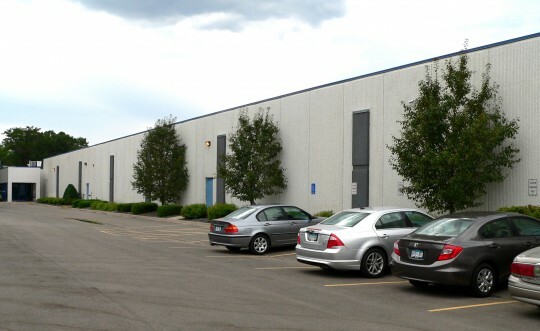 33,000 square foot addition located in Minneapolis, MN. 14 Lennox high efficiency roof top units. Custom filtration system at the ceiling for oil removal.